Piano no Mori is an ongoing anime series adapted from the manga by Makoto Isshiki of the same name. 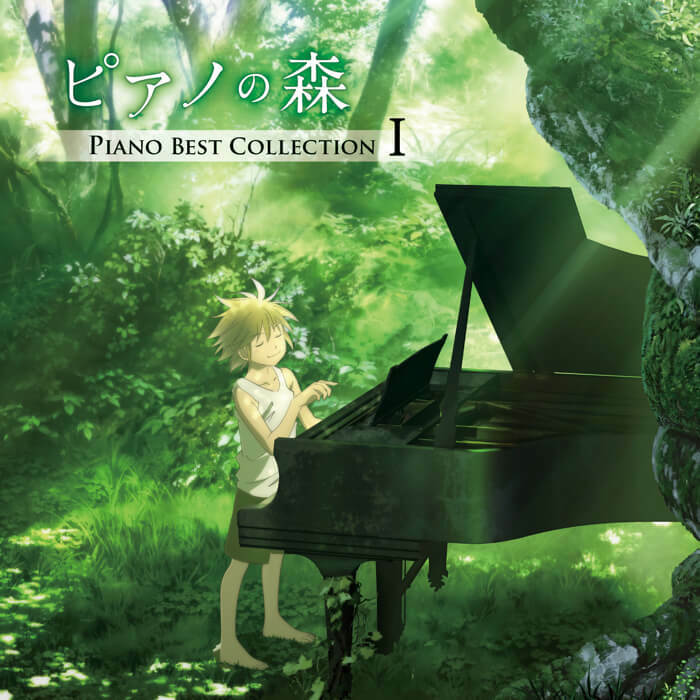 A compilation album titled Piano no Mori: Piano Best Collection I is set to hit shelves on June 20, collecting together classic piano music that is heard throughout the show. Details regarding the tracklist as well as the artist line-up have been released. Piano no Mori tells the story of Kai Ichinose, a boy who through various encounters comes to be a piano prodigy. It draws influence from the International Chopin Piano Competition. The show has drawn attention for its classical piano numbers, which were performed by real pianists. The line-up features a host of professional classical pianists leading the next generation, such as Kyohei Sorita, who is a huge name in Japan’s classical piano industry, as well as Niu Niu, an up-and-coming Chinese pianist who studied at Juilliard School. The album includes a list of songs that play in the anime that serve to elevate the show itself. It also features the opening theme Ume e, performed by the series’ protagonist. Ume e is the first song performed by Ichinose and is an arrangement of Chopin’s Étude Op. 10, No. 1. It hoists the song to new heights by adding orchestration. The song Ume e is now available by itself for download across digital media platforms and streaming sites. Listen to it now on the iTunes Store, Apple Music, Spotify and RecoChoku. 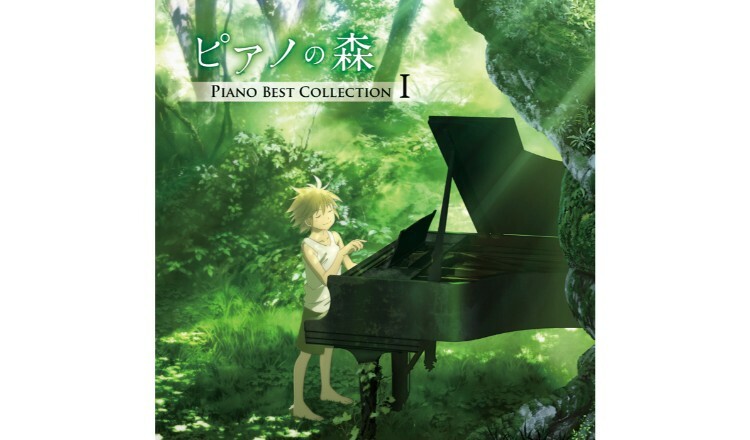 Enjoy the beautiful piano melodies of Piano no Mori with the new album collection.